Since 2006, Venture Founders has been helping aspiring creators of new ventures—using my many years of experience as an entrepreneur, as an MBA entrepreneurship teacher, from working in government and as a board member of nonprofits. Whether you need help with planning and organizing your new business or nonprofit, or help with lifting your startup to a new level, I can provide mentoring and fixed-price consulting. On the Venture Founders website, you’ll find how-to eBooks and huge amount of helpful guidance in the Venture Founders Resource Center. Follow my blog for knowledge and interest. Early years: My first entrepreneurial endeavor was at the age of 10, when I learned about unique value propositions and successful business models, though ignorant of the concepts for 30 years. My secondary schooling was in the UK, followed by military service as an intelligence officer. My early working life included farm laboring and bookselling. I attended universities in UK and France. Professional life: My professional life included working in small firms, a major international management consultancy, as an intrapreneur starting a new socio-economic consulting subsidiary, as an industrial adviser in UK national economic development. My own first business (in culture change consulting), we started when I was 43 (about the average age for all startups). We sold it to our 30 employees after 11 years, and I was able to retire for the first time at 52. Mentoring entrepreneurs: Over many years, I have mentored students before and after graduation (20+ firms and nonprofits started during my college teaching), as well as many people starting their own companies on both sides of the Atlantic. Right now, as well as maintaining venturefounders.com, mentoring budding entrepreneurs, I am the Project Mentor to the Institute of Entrepreneurial Development in Botswana, in Sub-Saharan Africa. Will is brilliant and has so much to offer. He knows this material through and through, AND he wants YOU to figure out how to interact with it in your own way. Will draws effectively on his many years of business experience to illustrate concepts with specific examples. 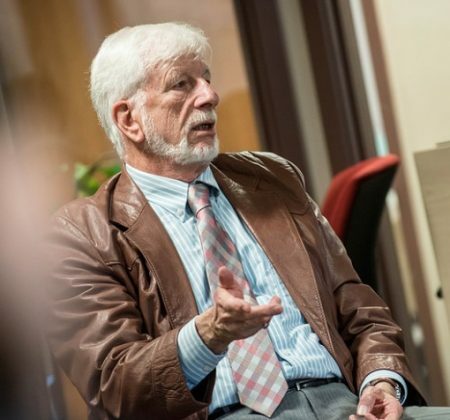 He provides only loose structure, challenging students to step into the role of entrepreneur and tackle the hard work of prioritizing and project management. Will demands a lot from his students – he expects us to not only learn the material and deliver on assignments, but to fully embody the trials and triumphs of entrepreneurship. His class fosters creativity which encourages us to stretch outside of our comfort zones for a dynamic learning environment. Will is a tough prof with a lot of heart. When Ryan Hurley first approached me, the business was envisioned as something much more complex and grandiose, including a hotel. As our discussions evolved, it became clear that the question was, how small can we start?’, rather than ‘how big?’ He and his wife, Nadira, finally opened Vert & Vogue, their green fashion boutique in Durham, NC. Now the business has expanded to include an online store and last year they moved to a better downtown location, that also presents women’s and lifestyle/home goods. Now a certified B Corporation, V&V really shows how its founders have brought their dream to life. It may ultimately grow into the original vision several years later! 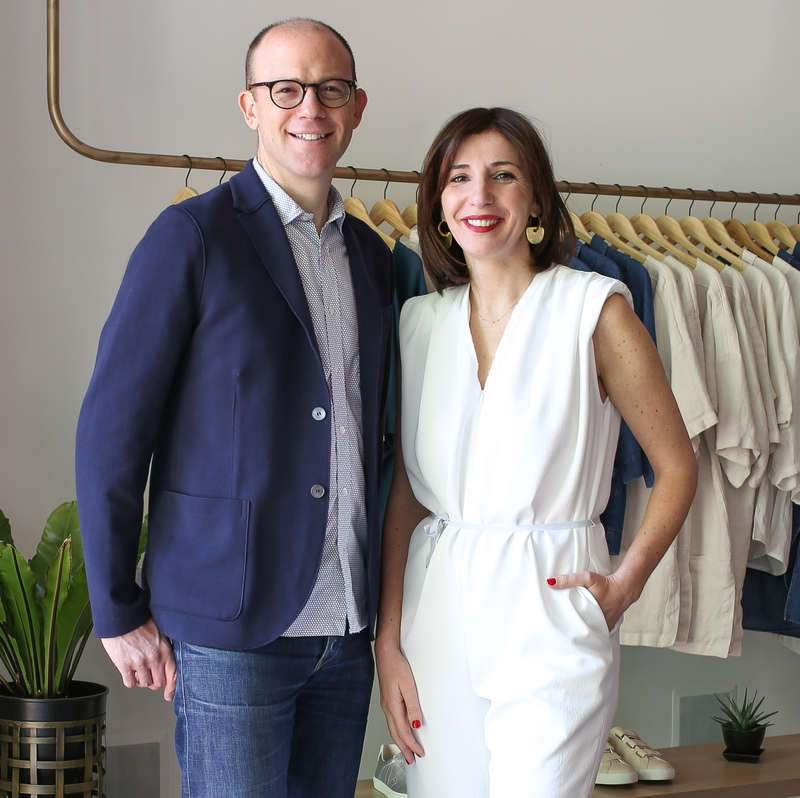 Ryan and Nadira Hurley, founders of Vert&Vogue. I worked with Tess O’Brien, founder of CPP, from the first sparkle of the business twinkle in her eye, to inception and launch, a long hard road to establishing an online rewards program for the clean energy business. Tess is a renewable energy marketing and communications professional experienced in both consumer and commercial and institutional markets. Before launching CleanPowerPerks, she served as Director of Marketing for a leading renewable energy company. She has now moved on to be part of the executive team at Energy Sage, a company on a mission to make going solar as easy as booking a flight online. She is VP Strategic Partnerships. “it’s time to build a human economy that benefits everyone, not just the privileged few”. I encourage you to read the summary. Oxfam calls for a ‘Human Economy’, in which among other things, “companies will work for the benefit of everyone. Governments should support business models that clearly drive the kind of capitalism that benefits all and underpins a sustainable future. The proceeds of business activity should go to those who enabled and created them—society, workers, and local communities. Venture Founders helps Benefit Entrepreneurs—creators of new commercial and social enterprises aimed at flourishing and social wellbeing. This is why I tell you about these ventures because I value both the enormous entrepreneurial energy that went into their foundation, as well as how they continue to apply the same energy to their work today. They are all nonprofits, but for me it is not about offering (small) donations, it is about supporting people who aim to enhance the quality of life for all. Charity Navigator, America’s largest, most utilized, independent evaluator of charities, has awarded all four of the charities named below its 4-star rating for sound fiscal management and commitment to accountability and transparency. Books for Africa is the largest shipper of donated text and library books to the African continent, shipping over 40 million books to 53 different countries since 1988. BfA aims to end the book famine in Africa. They collect, sort, ship, and distribute books to African students of all ages, creating a culture of literacy and provide the tools of empowerment to the next generation of parents, teachers, and leaders in Africa. I became aware of Books for Africa during my time as a mentor to the Institute of Entrepreneurial Development, a startup in Botswana. With a great deal of goodwill from many donors, we were able to ship three pallets of (3,000) books to establish a library of entrepreneurship in Gaborone. Our generous partners included the Lewis Institute at Babson College, Harvard Business School Publishing, Half Price Books and many individual donors, including former MBA students of mine. I discovered another interesting supporter of BfA: Cause Box, from who members receive limited edition products from the leading socially conscious brands each season. 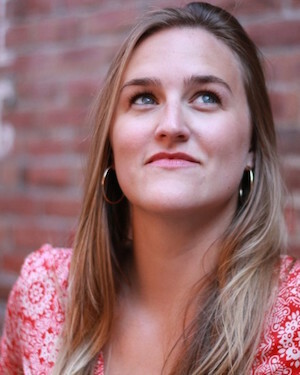 Kiva is an international nonprofit, founded in 2005 and based in San Francisco, with a mission to connect people through lending to alleviate poverty. Kiva celebrates and support people looking to create a better future for themselves, their families and their communities. It offers loans to entrepreneurs doing amazing things. Kiva is very dear to my heart because it’s a microloan organization most of whose loans go to micropreneurs in developing countries. Since 2006 I have made over 170 loans through Kiva, mostly to women (60%), who are likely to make the biggest difference to the livelihoods of others in 49 different countries. By lending as little as $25 on Kiva, anyone can help a borrower start or grow a business, go to school, access clean energy or realize their potential. For some, it’s a matter of survival, for others it’s the fuel for a life-long ambition. 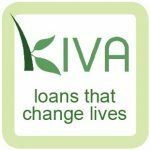 100% of every dollar you lend on Kiva goes to funding loans (have also made a donation of $3.35 for each one). Kiva covers costs primarily through optional donations, as well as through support from grants and sponsors. A recent I made was a 14-month loan to Bushra, who does embroidery. She is a 26-year-old who lives in a small house with her family in a slum area of Sheikhupura, Pakistan. The loan to buy additional lot of cloth and some raw materials like threads, needles, and pearls, etc. Thompson Island Outward Bound Education Center, established in 1988, is an independent Massachusetts nonprofit that provides adventurous and challenging experiential learning programs that inspire character development, compassion, community service, environmental responsibility, and academic achievement. It serves over 6,500 early adolescents annually from all economic and social communities of greater metropolitan Boston, and the institutions and adults who support them. Through their partnership with Boston’s public schools, each year thousands of students board the Thompson Island Outward Bound ferry to discover who they are and all they can become on an island classroom that spans 204 acres of salt marshes, woods, campsites, labs, dormitories and dozens of challenge structures. Playing a crucial role in closing the achievement and opportunity gaps facing Boston middle schoolers, their multi-year curriculum features hands-on field science infused with Outward Bound’s unique approach to character development, compassion and service. Thompson Island’s core education programs are provided at no cost to students, funded by a combination of philanthropy and the island’s events business. 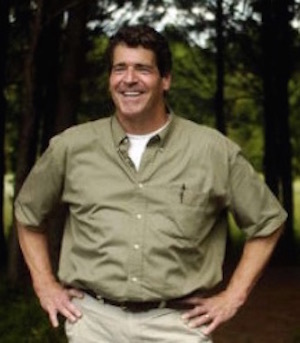 I first experienced the Outward Bound movement over 60 years ago, when I spent a month at the Outward Bound Mountain School in Britain’s Lake District. My second Outward Bound stint was about 10 years ago sailing in an open sailboat off Hurricane Island in Maine. Thompson Island is a very special place that transforms lives. It’s run by a compassionate man, who was previously an entrepreneur himself, and is still developing this very special place and the impact it has on inner city kids. Prosperity Catalyst, develops and strengthens women-led businesses in distressed regions, providing business and technical training, creating opportunities for women to achieve economic and social empowerment. They have recently expanded to include women refugees recently resettled in the US. Even better take a look at this short video and get a really good fell for what Prosperity does. I back Prosperity Catalyst because they develop entrepreneurial skills and attitudes among women in places where women are extremely vulnerable, such as those that have been war zones, or have experienced devastation natural disasters. Rather cash aid, they create the means whereby the women can become dignified through learning skills and becoming self-supporting. The business model is very innovative (see diagram below). It’s based on the ideas and experience of a friend of mine, Ted Barber, who apart from being an innovative entrepreneur, worked for many years in international development through developing micro and small businesses. You too can support The Prosperity model by making donations to Prosperity Catalyst, or by buying candles from Prosperity Candle.